Open the zip file the password is written there. And Please Do Not use that language. Please Try Now !! Updated. Sorry Friends The Password Is "rdxhackz.blogspot.com"
when i click on link to download the adf.ly page is opened and when i click on 'skip add' button to skip the add page then yahoo search page is opened and it says "page is not found yahoo india error handler"
But The Link Is Fine Other Users were able to Download . Please Try Again. All Links Are Fine Friend. Download the Winrar Latest version to open the file. Alternative links are only for keygens, please update link for activator, thx. https://adf.ly/1921958/rdx-activator Link Is To Download Activator . doesnt it work for office 2007? I've checked all files, all files are working correctly. Be sure before commenting Please ! Please Update Your Winrar to 5.01. It Will Work. 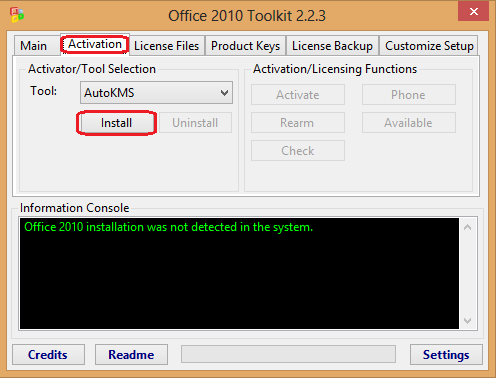 and in info console i am getting this message : Supported Office installation was not detected in the system. Check if your office is installed correctly. Please Try reinstalling the Office 2013. File is secured, Password for the zip file is " rdxhackz.blogspot.com "
Hello Dear, Change the Heading as these is not working for office 2003 pro. Use This Link Please, Thanks for Feedback. Cant work with it on office 2007 enterprise , i tested many times doesnt even reconize the instlation. But thks anyway! 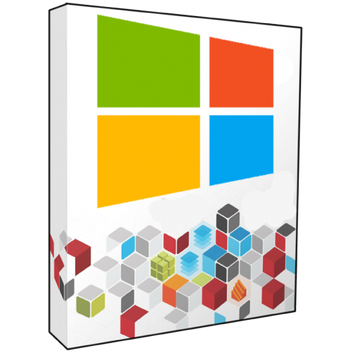 Try reinstalling the Office 2007 or download the older version of Microsoft Toolkit 2.2.3. Thanks for your Feedback.